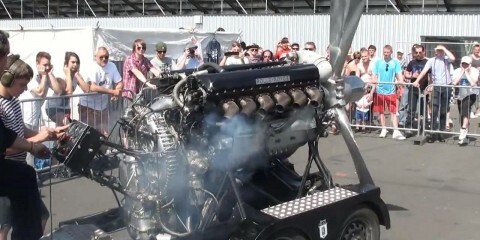 Watch this amazing vintage Rolls Royce Merlin V12 27 litre engine! Tesla's worst anemy! This vintage Audi 100 comes from the 19th century! 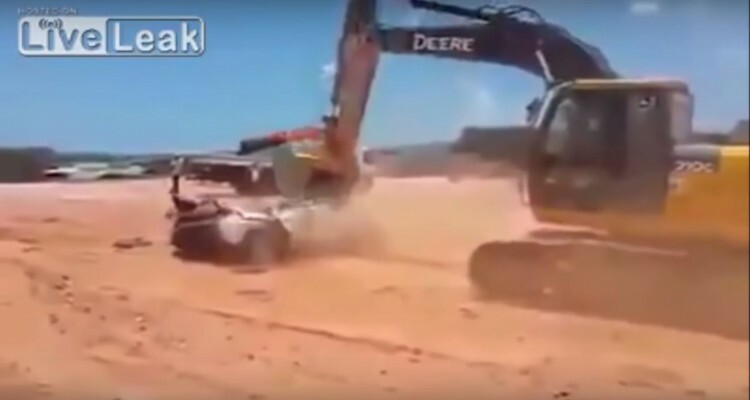 This Mad Worker Is Going To Give His Boss A Good Lesson While Turning His Car Into Scrap! So you must have lots, we mean lots of courage to do this. There are so many ways workers get mad when they get not paid by their bosses. In the video down below you will clearly see workers madness definitely to another level. Obviously they can do lots of crazy stuffs with these big machines. This is not a solution but sometimes people find different ways to give other people a good lesson and what they really deserve. 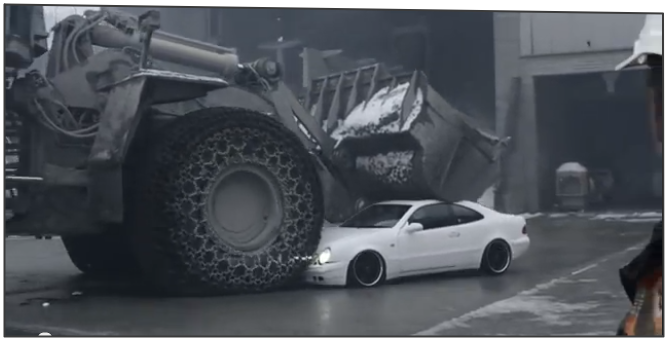 This car being swallowed by Typhoon Soudelor in Taiwan is the craziest thing you’ll see today! Watch some of the worst 2015 motorsport crashes in one video! Old vs. New! The american muscle drag race near LA River!